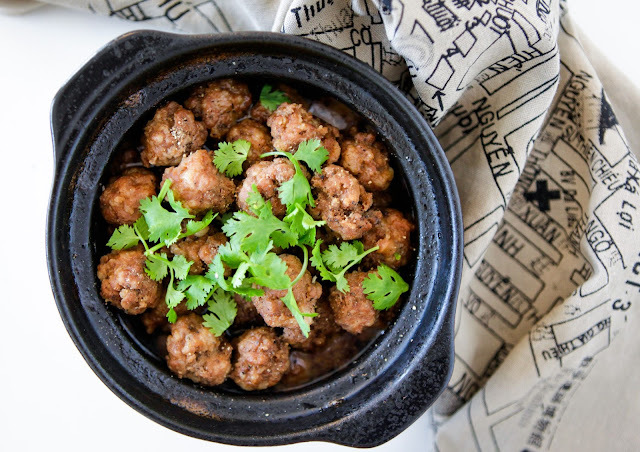 I recently learnt how to make this simple braised Vietnamese meatball dish and it’s become a family favourite, especially for my middle child who started on the full GAPS diet a couple of months ago. It’s so quick and easy to make (as well as cheap!). 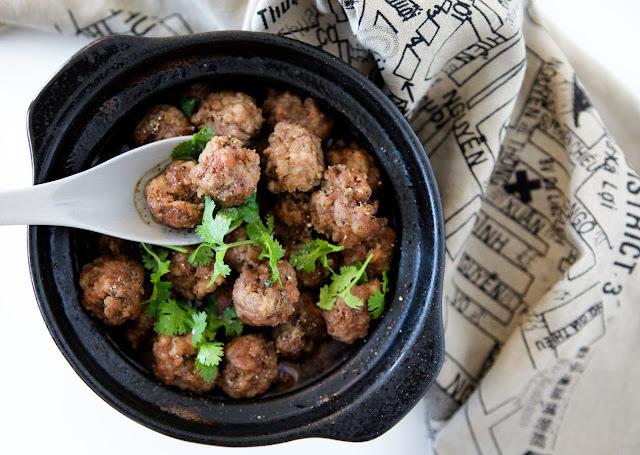 Served with steamed vegetables to dip in the delicious meatball juices or over some cauliflower rice (or rice if you can), put this on your monthly dinner rotation! I use coconut aminos for this recipe which makes this meal GAPS friendly (full GAPS) but you can use wheat free tamari also (not GAPS or AIP). Coconut aminos is a dark liquid made from from the coconut sap. 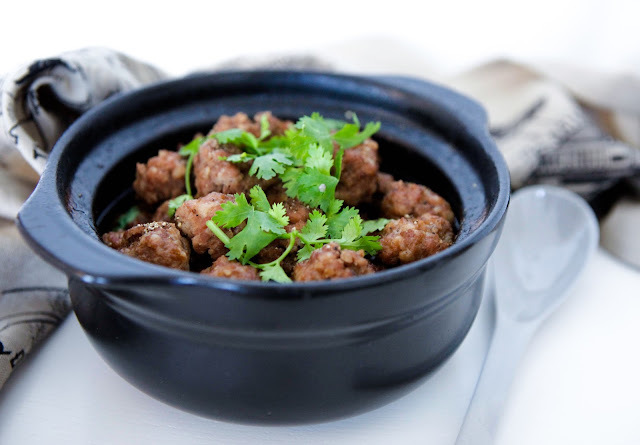 It is a great soy sauce alternative, lightly sweet which makes it great for Vietnamese dishes which tend to have sweet and salty flavours. It is soy and gluten free making it a must for your pantry, you can buy coconut aminos from iherb or amazon. My mouth is watering looking at that flavor profile! These look so good!